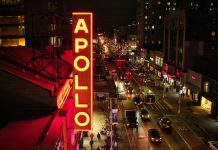 Home Activity $500 for An Artsy Escape: Peekskill or Providence? 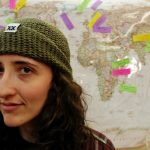 Escaping NYC for a weekend isn’t always easy but here at oM our motto has always been “if you can’t make the weekends longer, strive to make them better.” That’s why we’re excited to be working with new booking platform TravelWits this summer to create great itineraries for weekend getaways according to any budget. transit time and most importantly for oM, type of transit (bus and train options abound!) Their packages even include transportation and tax all in one spot for ease, because, seriously, booking a getaway shouldn’t be difficult. This week, we’re starting our new “Weekend Getaways on a Budget” series with a budget of $500. 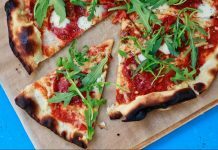 After searching trip packages by budget ($500 this week) we discovered the town of Peekskill and city of Providence – two places close enough for a weekend jaunt without breaking the bank. Now, which one to choose? Leave work on Friday with your bag packed and head straight to Grand Central where Metro-North brings you straight to Peekskill, one of the artsiest towns on the Hudson. Take a short walk from the train station to the small, yet comfortable Inn at the Hudson to settle in for two nights of lodging, sweeping views and daily breakfast. From there, downtown Peekskill is accessible by foot, and, with a copy of the Hudson Valley Center for Contemporary Art’s installations map for public art and sculptures, you can explore the town and local art for free. 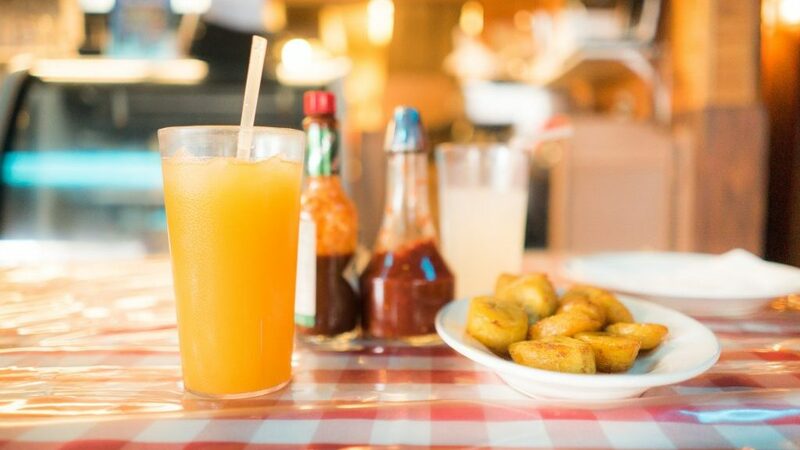 The rest of the weekend’s budget is enough to enjoy the delicious fare at local burger and beer spot Birds All House (Meals around $20pp) and “wheelbarrow to table” soul food joint Zephs (meals around $30pp). And since it’s only an hour back to the city on Sunday night you can maximize your weekend by staying all day Sunday and hiking the Blue Mountain Reservation (free) or shopping at the summer flea market (free to enter). 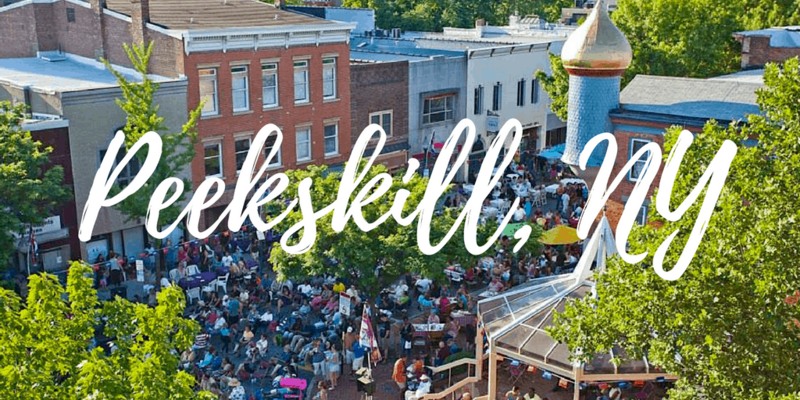 Book this trip: Head to TravelWits and search New York City to Peekskill with a maximum budget of $500. 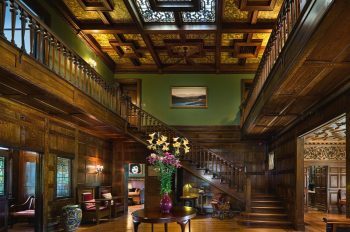 After choosing the Inn on the Hudson as your lodging, find the best things to do in Peekskill with a map and recommendations to plan your full weekend of adventure. 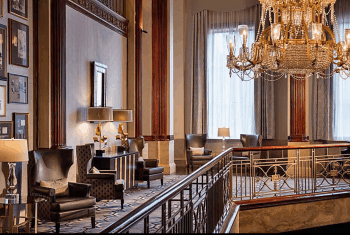 Highlights: The historic Providence Biltmore Hotel (From $323.43 for two nights), public art installations and the always rotating dining options. 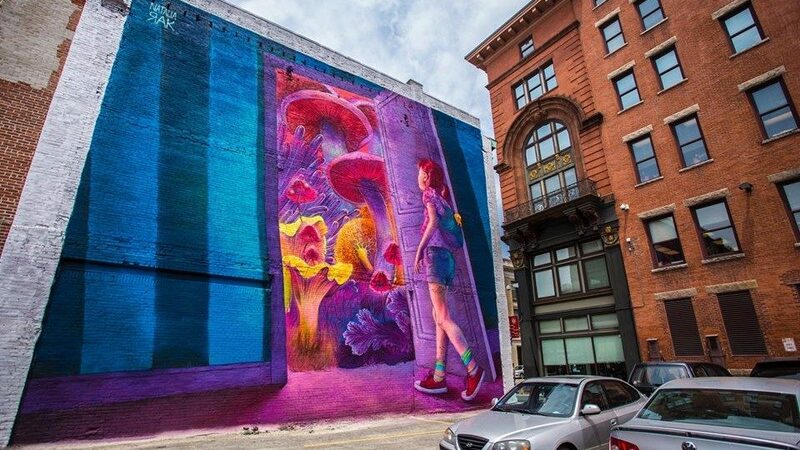 Known as the creative capital, Providence is an excellent place to escape for a weekend of art and history that’s easy to access by both bus and train. Start your weekend by checking in at the historic Biltmore Hotel in downtown Providence. Built in 1922 and on the list of Historic Hotels of America, the Biltmore offers an architectural glimpse into Providence history combined with comfortable digs and an on-site spa courtesy of years of multi-million dollar renovations. If you can sneak up a day early (Summer Fridays anyone?) we recommend Gallery Night (free), a gallery crawl for residents and visitors of Providence alike on select Thursdays. Even if you can’t make the official tour they publish their map online so you can do a self-guided walking tour of galleries, many of which are open on weekends as well. The go-to art spot for any weekend visit is the RISD museum, which is free every Sunday year round and has everything from ancient art to rotating textile exhibitions. For summer travelers, don’t miss WaterFire, a free public lighting exhibit on select nights throughout the summer. Book this Trip: Head to TravelWits and search New York City to Providence with a maximum budget of $500. 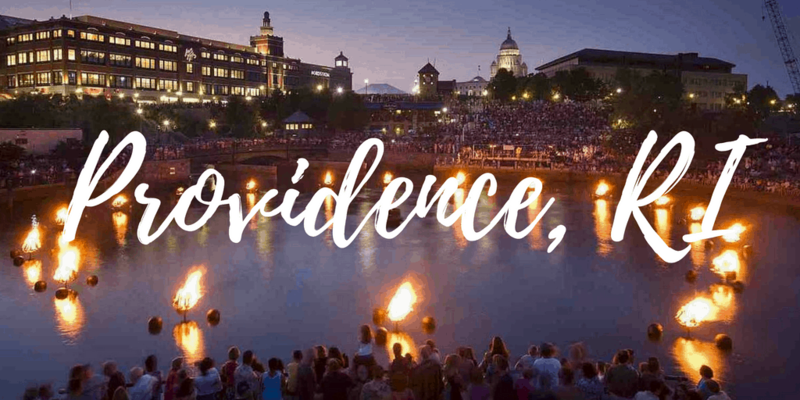 Book the Providence Biltmore and head to A Closer Look at Providence’s Cultural and Culinary Attractions for even more ideas of things to do and where to eat in the Creative Capital of Rhode Island.